The number of mobile internet users in India was 456 million in December 2017, 17% higher than the previous year. This number has further increased to 478 million as of June 2018. India is now the third largest smartphone market behind only the USA and China. With handset manufacturers penetrating deeper into the market and the usage of mobile phones growing by the day. India recently became the world’s 2nd largest mobile handset producing country. India is a big market for mobile phone companies, and as mobile handset manufacturers realize this. They have started providing mobiles phones at lower prices. The second-hand mobile phone market is buzzing as a result of mobile phone users who fancy a new smartphone and are ready to sell their existing phone for whatever it is worth. Very often, consumers in India look to upgrade their smartphones. Consumers are upgrading their mobile phones at regular intervals with huge discounts available on e-commerce websites. Most users, while selling their old phones delete their data from the mobile phone; however, most of them are not aware of the fact that deleting data from your phone does not make data unrecoverable. With the help of any professional data recovery service and the kind of advanced technology available at hand today, any deleted or formatted data can be recovered easily. To conceive of this notion as a possibility is downright scary. It is also a direct breach of your privacy. Just think anyone can recover your personal data such as photographs, Aadhar Card details, Bank account details, credit card details and your financial details stored on your old phone by using data recovery software and service solutions. You can prevent data breach by using secure data erasure utilities like BitRaser for Mobile. Stellar as a leader in the data recovery service industry is continuously spreading awareness about data security and privacy-related issues. ZEE News presented a brilliant report about data privacy issues related to mobile phone data storage. The findings of the report suggested that there were very few users who were aware of the importance of data on their phone and who took sufficient measures to safeguard their data. A vast majority of users lacked awareness about the possibility of data recovery and consequently leak of personal & confidential data from their old & discarded mobile phones. This subject is of critical importance and was covered in their flagship program, DNA. The ZEE News team visited the professional Class 100 Clean Room Lab at the Stellar head office located in Gurgaon, to see how data can be recovered from any storage device. We urge the users who plan to resell their mobile phones. To ensure that they have erased personal information from the phone. Many people try to wipe their mobile phones but fail to get rid of all the information. Merely getting rid of the data from the device doesn’t delete the ones and zeroes that make up the file; as they stay on the device until overwritten. The users need to erase their data entirely before selling their smartphones in order to safeguard their data privacy. Go to Settings –> Tap on General –> Scroll down and tap reset –> Tap Erase all content. 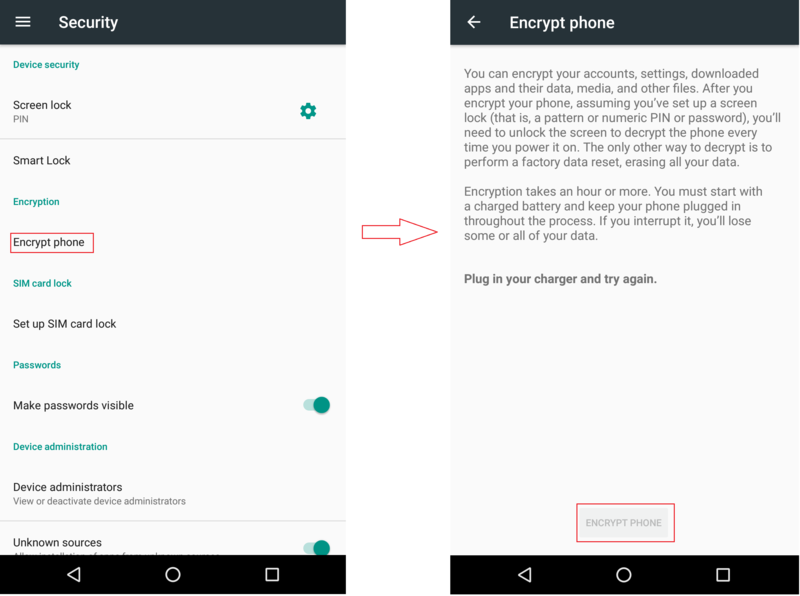 For Android users – Go to Settings -> Security and tap on Encrypt phone. This may take time, so you may need to connect your phone to the charger to proceed. Tap Encrypt phone again to proceed. This can take an hour. Leave your phone on charging and wait. When done, just reset the phone. 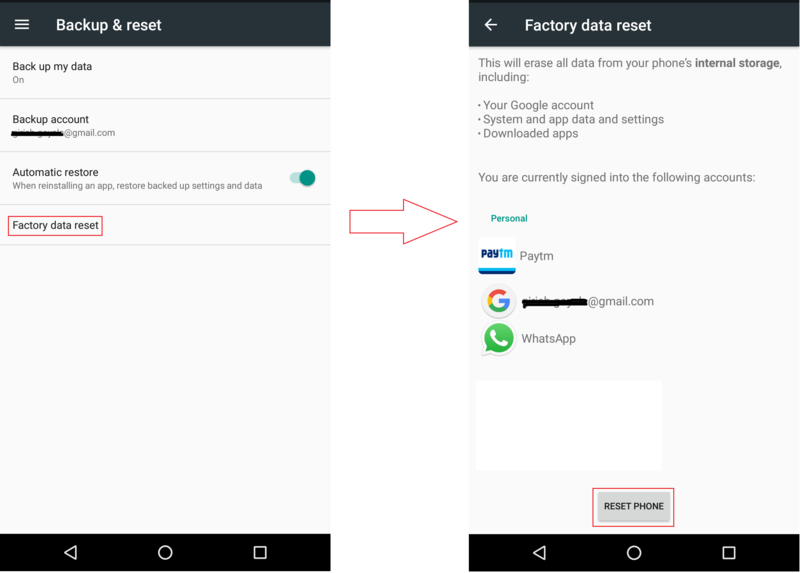 Then go to Settings -> Backup & reset -> Click tap factory data reset. Tick on Erase phone data. In case you are still looking for a secure data erasure solution, then opt for a certified data erasure software. Stellar Data Recovery has developed BitRaser for Mobile; a secure data erasure software to wipe sensitive data on mobile devices completely beyond scope of recovery. 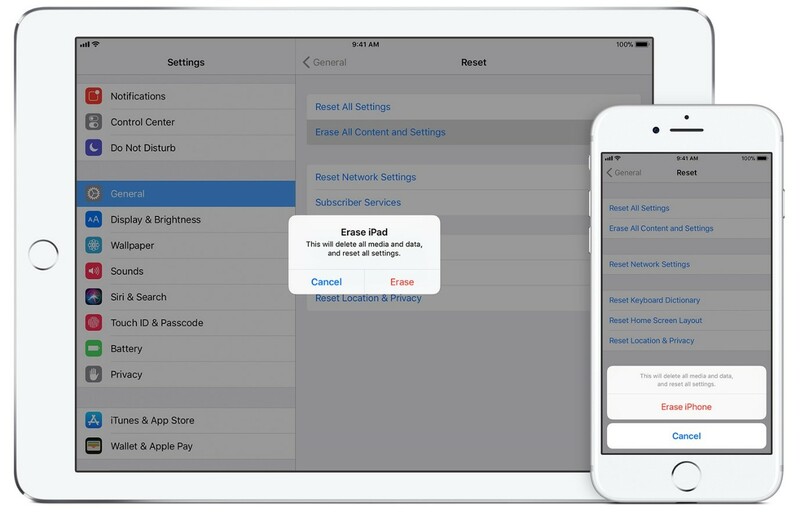 BitRaser for mobile is the most trusted solution to permanently erase all data stored on Mobile devices; iPhone, iPad, iPod, and Android OS based phones. Data once erased cannot be recovered, ensuring that sensitive data does not fall in wrong hands when mobile devices are disposed of, recycled or sold. The need of the hour is consumer awareness, i.e. knowledge about data privacy and the need to implement secure data erasure methods before they let go of their old phones.